GAOTek provides a wide range of high performance and inexpensive QAM/PCM analyzers. Quadrature amplitude modulation (QAM) and pulse code modulation (PCM) analyzers are convenient instruments with top to bottom estimations and adaptable setups. 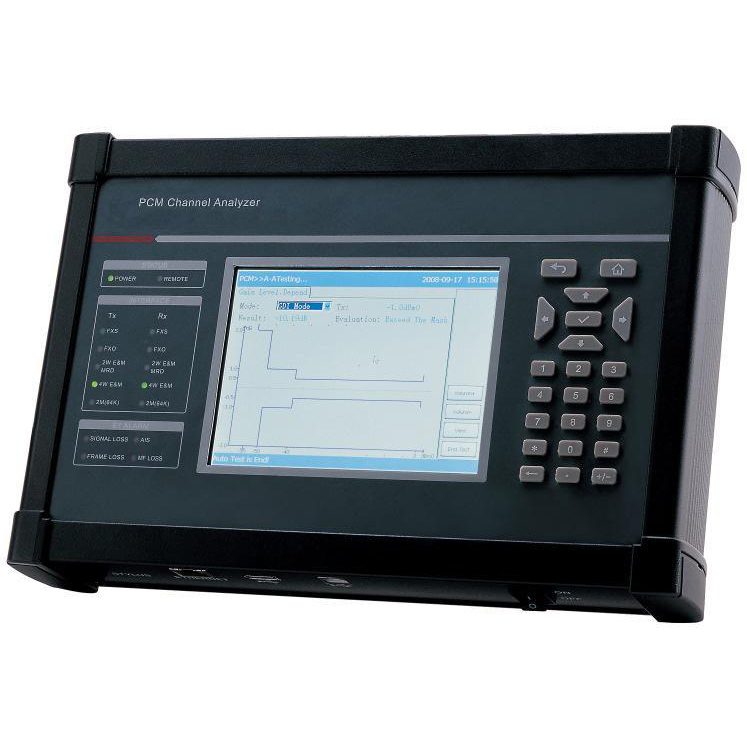 Additionally, these devices have integrated functions of analog signal generators/receivers, BERT, signaling generators/receivers, selective level meters, ring generators/ identifications, dialers, DC loop circuits (ICT, OGT), balanced bridges and reflecting bridges into solitary instruments. 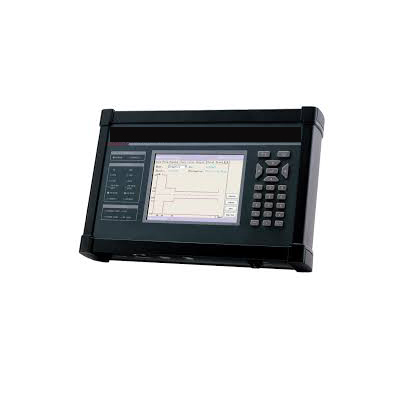 These analyzers are ideal for installing and maintaining digital and analog networks.